Stress-free and completely relaxed is what you will experience after enjoying one of these amazing massages. Bring a friend and unwind in our serenity room and enjoy cool lemon water or a soothing cup of hot tea. Detox in our infrared sauna or swim in our pristine 25 yard, 4-lane salt water lap pool. 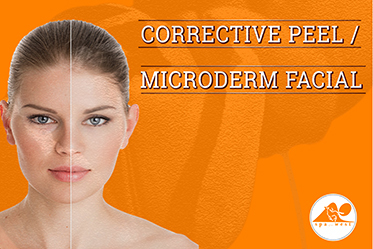 It’s Spring - The Perfect Time for a Corrective Peel! Erase Fine Lines, Deep Cleanse Pores, Reduce Acne, Control Hyperpigmentation and Increase Collagen Production. 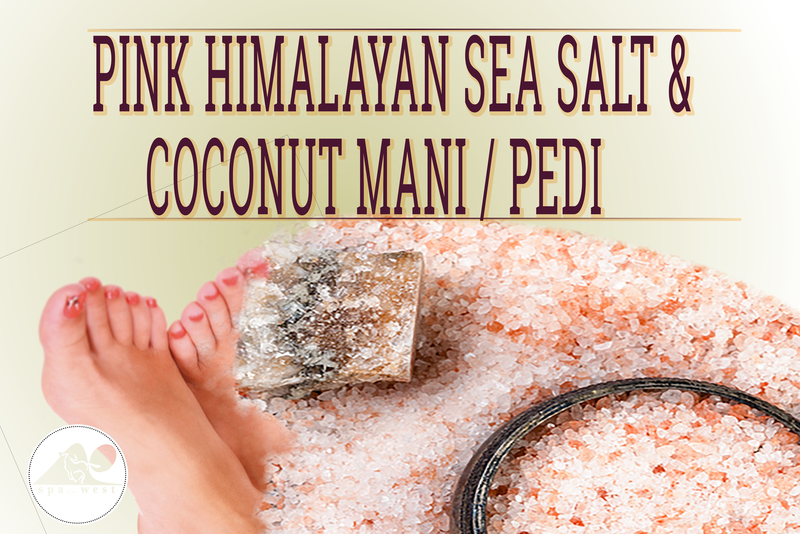 Enjoy the Healing Benefits of this Amazing Sea Salt Scrub and the Moisturizing Properties of Coconut. 775-250-8953 - do it soon! Her book is filling up fast. 775-220-7751 . 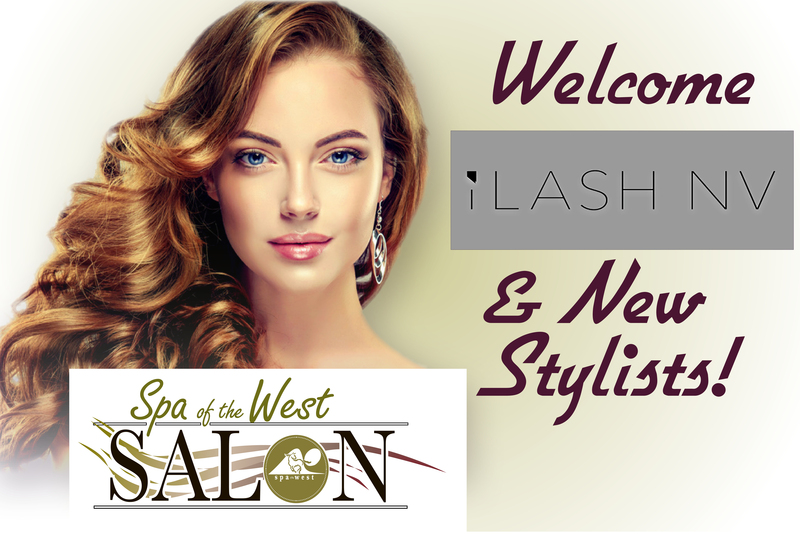 Any new client of Kim’s gets a complimentary eye brow wax! 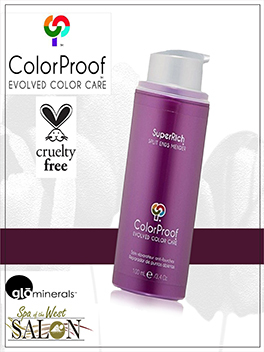 50% off ALL GLŌ® TRUE MINERAL MAKEUP - IMPROVES THE QUALITY OF YOUR SKIN EVERY TIME YOU WEAR IT!